"My Goal is to improve the Quality, Appearance and Health of your Skin." It seems like you hear about an amazing new skin care line or skin care gizmo everyday that will help your skin look perfect. How can all of these products accomplish what they claim? The harsh reality is that most of them do not. Taking care of your face and your skin is a lot like taking care of your teeth. It takes a routine of proper cleansing (flossing) and moisturizing (brushing) everyday, with the right tools to help keep your pores clean and face glowing. At Skin Care by Alana we carry a lot of product lines. For our facials, we customize what products are used on your skin, to match your skin type and goals. 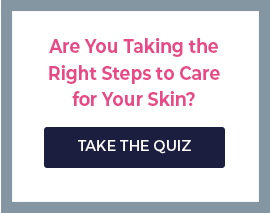 Since we have so many product lines, it is easy to find the right product for your skin. From our experience, the best tools you can use to keep your body and skin healthy are the tools that God made for us. Certainly there is a balance. Alana is up to date and practices all of the latest and greatest technologies such as microdermabrasion and chemical peels. At Skin Care by Alana, you can be assured that you will not receive false promises and skin care gizmos, but realistic and innovative skin care help! After graduating with her Bachelor's in Business Administration with an emphasis in Marketing, Alana acquired her esthetician License from the State Board of Barber and Cosmetology of California. Having her bachelor's degree in business gives Alana the education and background to run her spa business and marketing effective and efficiently. Having a valid California Esthetician License means that you are allowed to practice skin care in the state of California. To earn your esthetic license you must have completed a minimum of 600 hours of skin care education, training, and practice. Once you have completed the course and passed your test with the state board, you can perform skin care professionally on real people. Skincare by Alana is also fully insured. Many estheticians are not insured and we do not recommend them for services. Alana has worked in the beauty industry for over 15 years starting at a Salon & Spa. She is experienced in day spa and medical spa services, and teaches advanced education classes for esthetician students. Skincare by Alana was established in 2005 in Dana Point, CA. Alana primarily uses Epicuren products for her facials and spa services. Please call and see why our experience makes us the best! "Okay, I'm about to get a little more personal. Many of you do not know that I have a seven year old, precious little boy that is on the Autism Spectrum. Malachi is kind, sweet, loving, fun, hilarious, and stubborn. I know not everyone has been affected by autism, so here is the very basic definition. Autism; a mental condition, present from early childhood, characterized by difficulty in communicating and forming relationships with other people and in using language and abstract concepts. To you this is a definition; to my son this is his everyday life. Alana Mitchell Skincare was founded on the love for my son and my family. 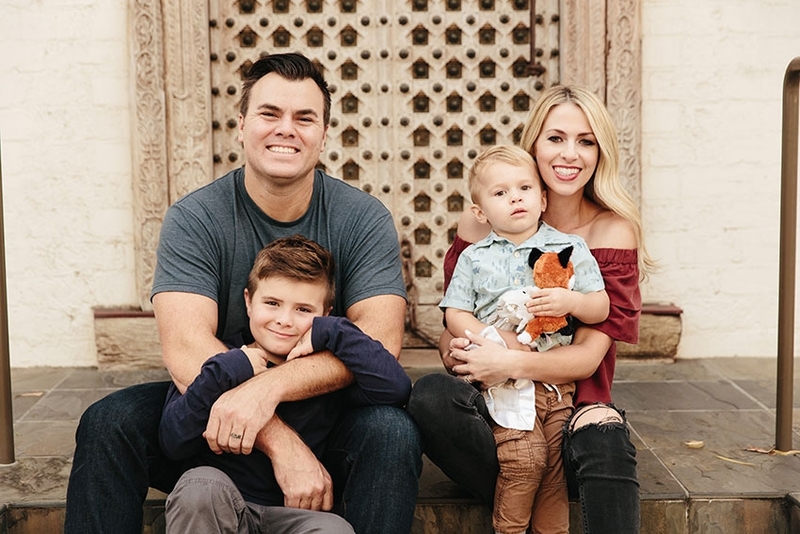 We weren’t very aware of how much time and money went into having a child with Autism, but none of that stopped us from growing as a family and a business! Positivity is essential in life and will get you through every obstacle in your way if you let it. I was blessed with a love for the skincare industry. That love drives me to persevere for my child and my family. That is how Alana Mitchell Skincare came about. I took my love for skincare and turned it into something that was more than just the average skincare line, and that is why I am sharing it with you- and hope that you love it as much as I do!"